#1, #2 & #3: The Selection - The Elite - The One by Kiera Cass! One big reason that these three titles are coming with me is because the 4th installment of this series, The Heir will be released the day after my orientation, May 5th. Also, these are 3 books that I have no trouble re-reading, and that I enjoy just as much the 3rd or 4th (or 6th in the case of The Selection when I pick it up again) time around. 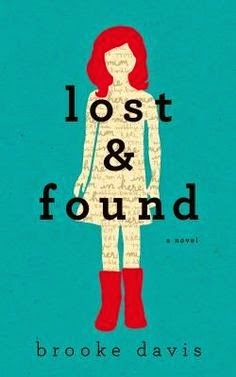 #5: Lost & Found by Brooke Davis! 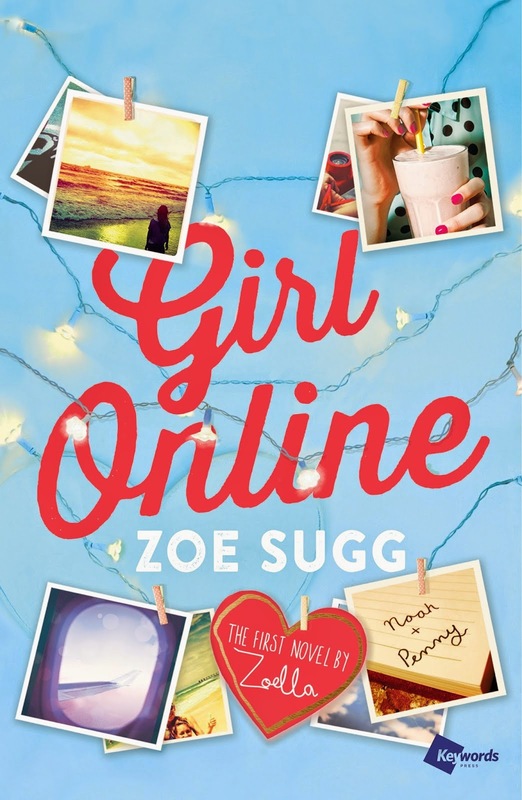 A book that is not a YA title, huzzah! XD For whoever read my blog posts on +5 Charisma about this book, you will know not only how much I adored it but also how I was given the opportunity to meet the author in Toronto and it was an incredible, once-in-a-lifetime experience. 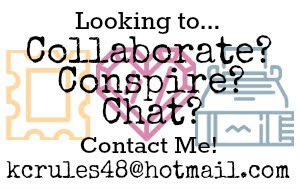 I got to tell Brooke Davis all about the Creative Book Publishing program - and it also turns out one of the Penguin executives that was at the luncheon had been in that program! - and when she signed my ARC she wished me luck in my studies. Even with my fear of losing or damaging a signed copy of this book, I feel compelled to bring it along with me on my journey. 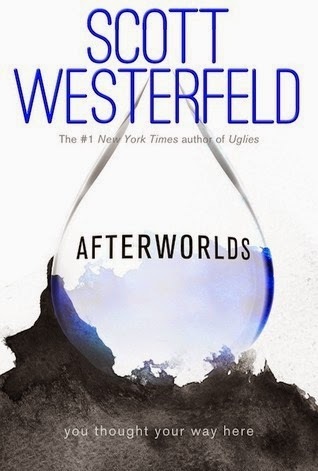 #6: Afterworlds by Scott Westerfeld! Does this book have a hard cover as well as an incredibly massive size? Yes it does. Is this book heavy because of said size and cover? Oh yeah, for sure. Is this a practical choice to bring with you to your cramped dorm room? Not really, no. But I'm bringing it anyway, just to be difficult! XD No really, the reason I want to bring this book with me is because of its relation to the world of book publishing through the author's perspective, and I think having this on hand during my time working towards becoming an Editor will be positively assuring and comforting. 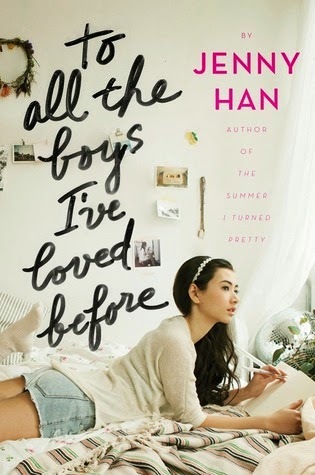 #7: To All The Boys I've Loved Before by Jenny Han! The second book in this series titled P.S. I Still Love You will be coming out on June 2nd, which is one reason I would like to bring this book with me to have and to hold and to re-read. The copy of this book that I own is also signed by the author, so I am going to take extra special care of it when I bring it with me to my dorm at Humber. #8 & #9: Stargirl & Love, Stargirl by Jerry Spinelli! To me, these books are childhood. These books are happiness. These books are positivity and optimism and a whole other batch of super good feelings. It would not be fair to be preparing to bring a batch of books with me to my new home and to not have these two books in tow. 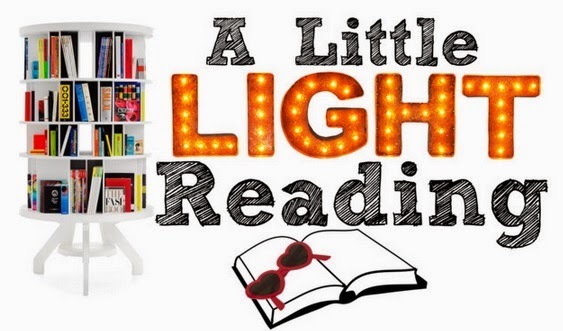 Do you remember what books you brought along with you in your dorm days, or are you mere inches away from your miniaturized book collection right now? Let me know in the comments below!